This season, the ring is the jewel queen, but do not take just one, takes many! The trend is the midi ring, which is worn on the knuckles, combined with very finite silver or gold rings in the rest of the fingers. 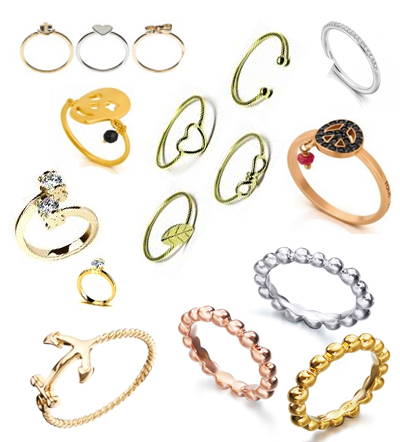 Many brands such as Makedoonia or Asos are launching many models of such rings: gold, silver and rose gold, with heart shapes, loop, infinity, twisted, smooth, etc. 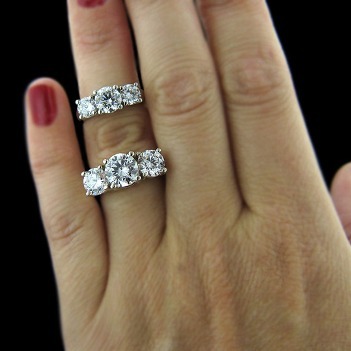 The point is that this kind of as finite ring is very flattering, because you have thin or thick fingers, also are not uncomfortable as some boulders that prevent you to move your hands normally. They are very discreet, you can take a lot and they will not look ostentatious. 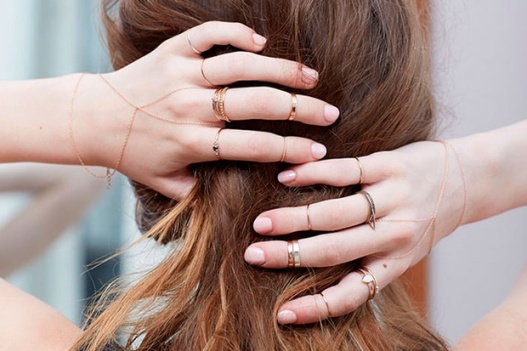 Grab fine rings for this season and take advantage of it in summer, trend throughout 2014. « Spring earrings… A style for every face!